Citizens Memorial Healthcare is a progressive and growing healthcare system dedicated to being the first choice for customer focused healthcare to every generation. Provider job opportunities at CMH continue to grow as we expand our service lines to the local community. The latest technology needed for our physicians to practice is in place. Now we need YOU to help us deliver the high quality care our community has come to expect from CMH. 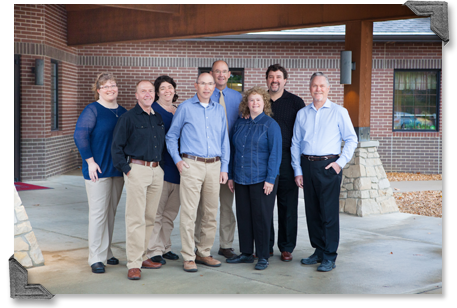 Our mission is to care for every generation through exceptional services by leading physicians and a compassionate healthcare team.